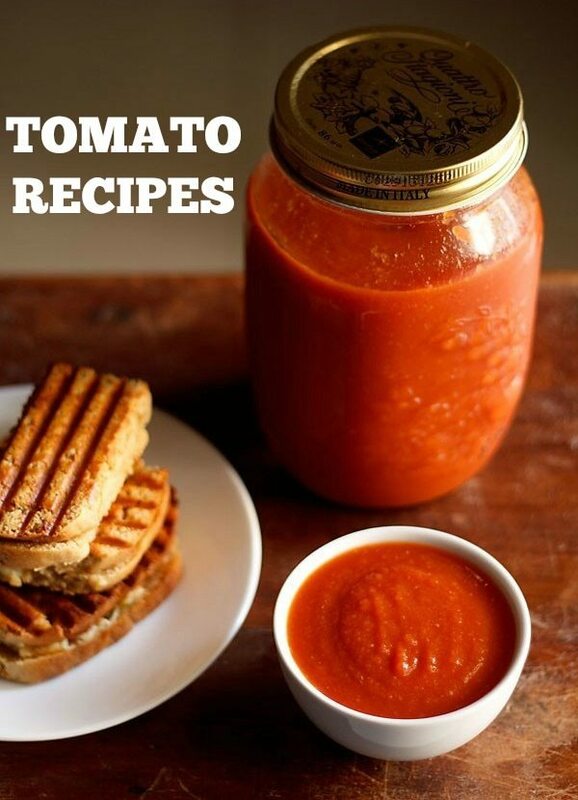 collection of 38 tomato recipes – tomato is one ingredient that i use a lot in my cooking. there are some recipes that i also make with tomatoes and have shared them here in this collection. whenever buying tomatoes, use organic ones. or grow them in your balcony, terrace or garden. i always buy organic tomatoes, onions and potatoes. 1. tomato chutney – spicy & tangy chutney made from tomatoes. no onion no garlic recipe. 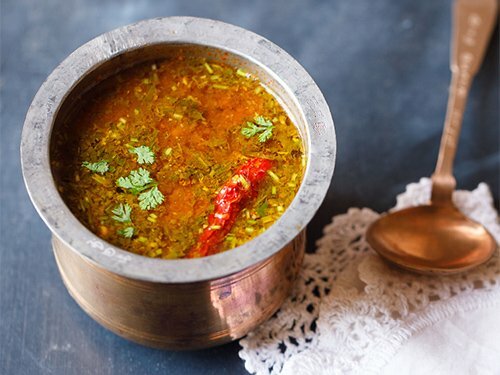 2. tomato rasam – easy and simple tomato rasam recipe. there is no dal/lentils used in this recipe. also there is no tamarind added in the recipe and also you don’t need any rasam powder to make this rasam. 3. tomato soup – easy to make restaurant style tomato soup recipe. 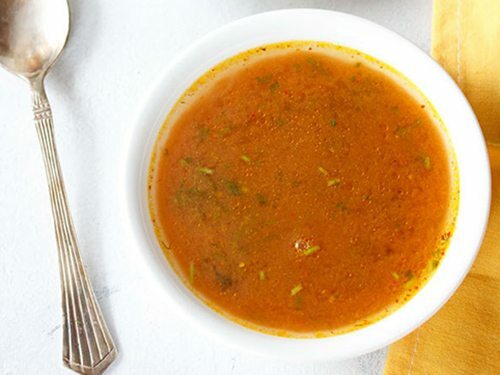 this is one of the most popular soup recipe served in most indian restaurants. 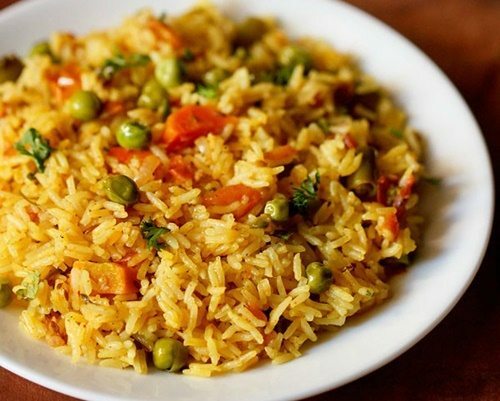 4. tomato rice – spicy south indian tomato rice. you can have the tomato rice plain with some papads or chips or serve it with raita. also goes well in the tiffin box. 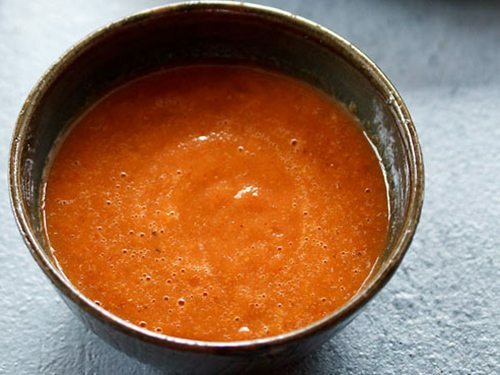 5. pizza sauce recipe – quick and easy pizza sauce made with fresh tomatoes, garlic and basil. 6. tomato bath recipe – simple one pot meal with rice, tomatoes and capsicum. 7. tomato sauce – homemade ketchup made with fresh ripe tomatoes, raisins and dry red chilies from scratch. 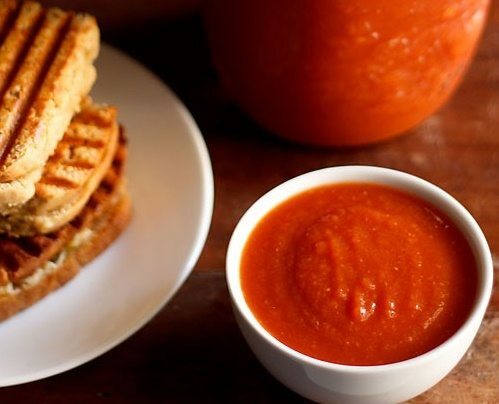 the homemade ketchup sauce is full of tomato goodness. no pastiness, no sugary taste. there is tang of the tomatoes and the texture is rich with tomatoes. 8. tomato dal or tomato pappu – andhra style tomato dal where pigeon pea lentils are cooked with tomatoes and other spices-herbs. 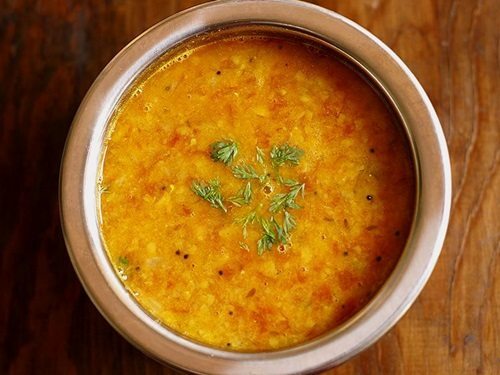 slightly tangy and a flavorful dal. best had with steamed rice. 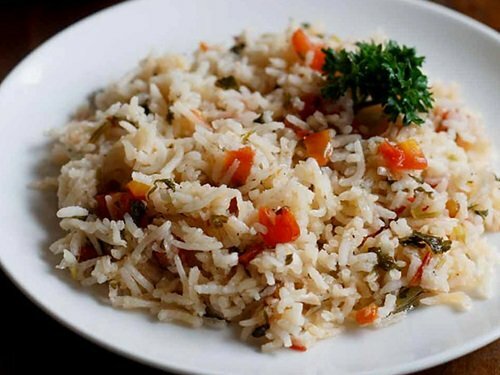 9. tomato pulao – tangy rice pulao made with tomatoes and mixed veggies. 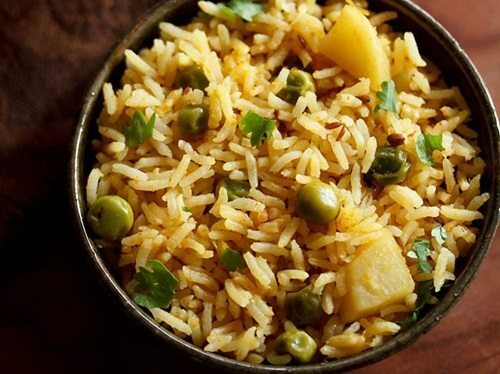 you can also make this pulao minus the mixed veggies. this is a slightly spicy version. do reduce the green chilies and red chili powder for a lightly spiced taste. 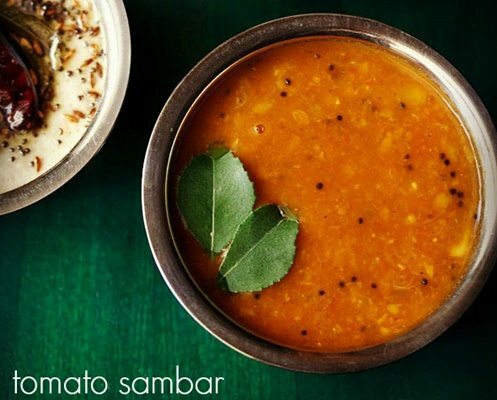 10. tomato sambar – a delicious variation of south indian sambar made with tomatoes and lentils. 11. tomato curry – spiced and mildly tangy tomato curry made with ground tomatoes, coconut and spices. the curry has coastal flavors of ground coconut and spices. 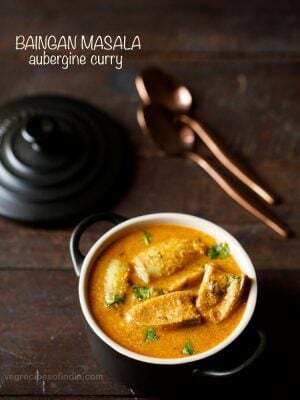 12. tomato shorba recipe – easy and light tomato soup spiced with indian spices. tomato shorba is a simple as well as a quick recipe and gets done withing 20 to 25 minutes. 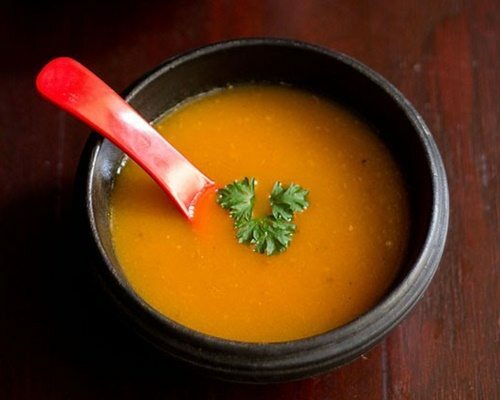 it is minimally spiced, light and goes very well as a starter soup. you can even have this shorba accompany a veg pulao or jeera rice. or just have it plain in a cold weather. 13. tomato thokku – simple and easy south indian tomato pickle recipe. 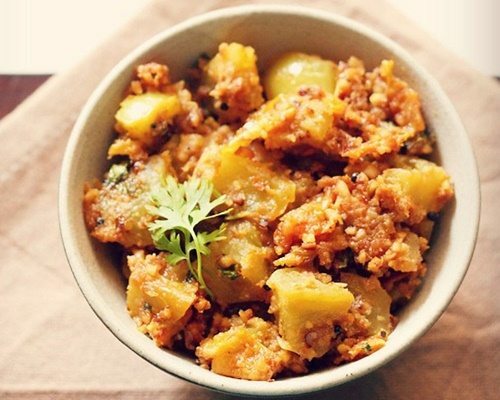 you could have tomato thokku with idli, dosa or even just plain bread or plain boiled rice. 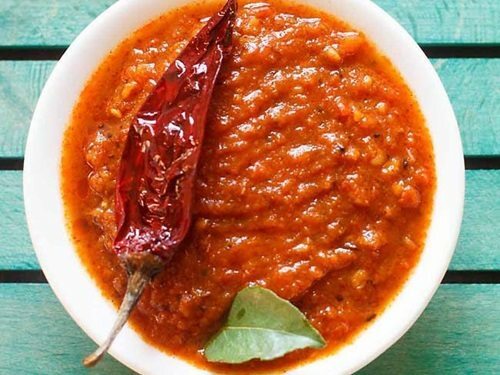 14. kara chutney recipe – south indian recipe of spicy tomato chutney. this chutney is spicy as red chilies are added. you can make it less spicy if you want, by adding less chilies or using chilies which are low in heat. i have also used pearl onions in the recipe and they give a really good flavor. instead of pearl onions, you can also use shallots or regular onions. 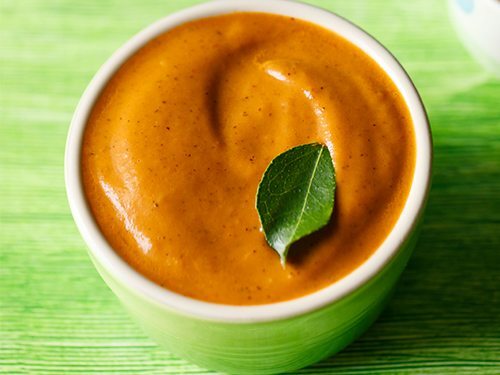 you can serve kara chutney with idli, dosa or uttapam. this chutney specifically also goes very well with methi dosa. 15. onion tomato chutney – easy to make onion tomato chutney for idli and dosa. 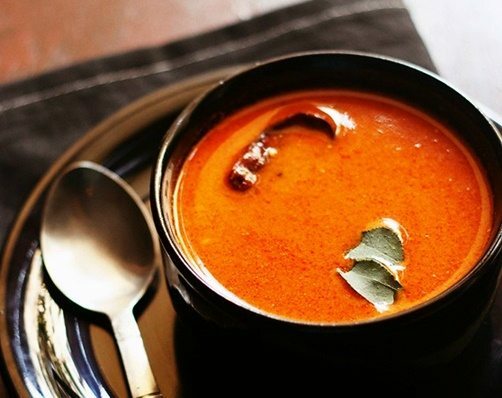 16. tomato saar recipe – tangy soupy curry like preparation made with tomatoes, coconut and spices. you can also call it as tomato curry. 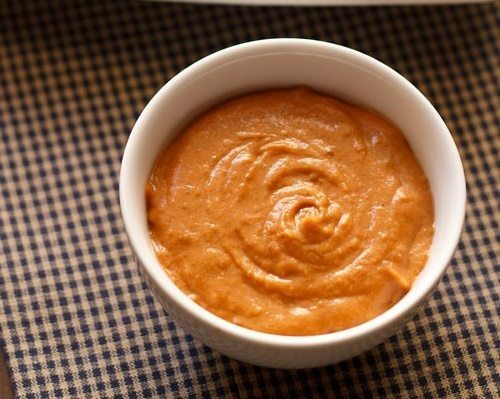 this is a finger-licking tasty saar that tastes awesome with steamed rice. 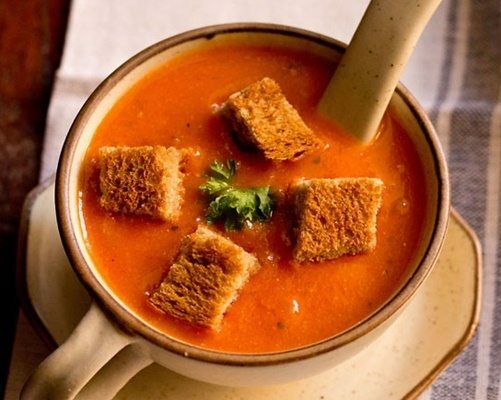 17. cream of tomato soup recipe – delicious creamy tomato soup made without cream. 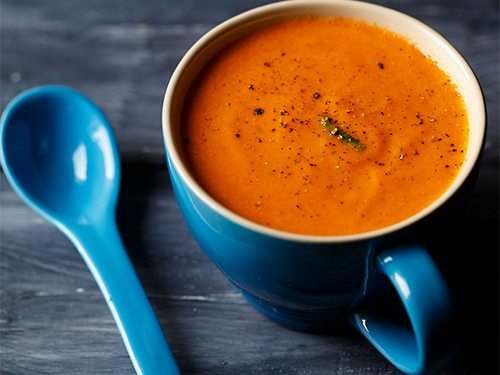 the soup has a creamy, smooth consistency with a light tanginess from the tomatoes. 18. roasted tomato soup – easy soup recipe with roasted tomatoes. a simple & easy soup that can be had with some warm bread or baguette. 19. tomato biryani recipe – one pot spiced south indian style tomato biryani recipe. 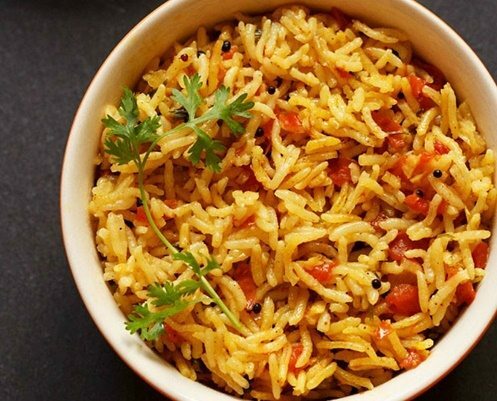 unlike the regular biryani, this tomato biryani recipe is not layered and dum cooked. 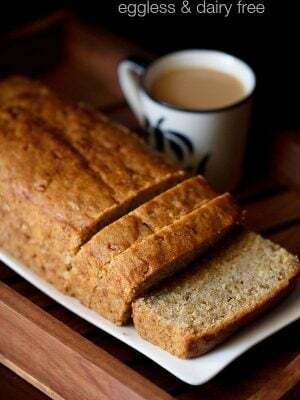 the entire recipe is made in a thick bottomed pot or pan. covered with a tight fitting lid and slow cooked. if in a hurry, you can use pressure cooker to make the same recipe. 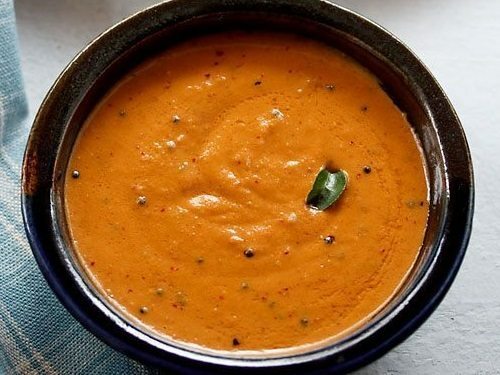 20. tomato pachadi recipe – this andhra style tomato chutney is tangy, sour and spicy. these three flavor profiles in this tomato chutney pairs very well with an idli or dosa or uttapam or adai or punugulu or medu vada or mysore bonda. 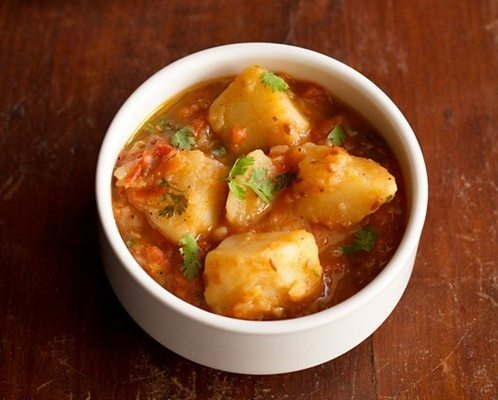 21. aloo tamatar sabzi – easy lightly spiced curry made with potatoes and tomatoes. 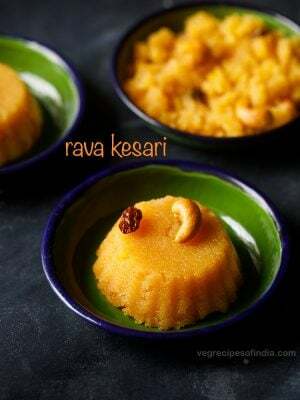 no onion no garlic navratri fasting recipe. 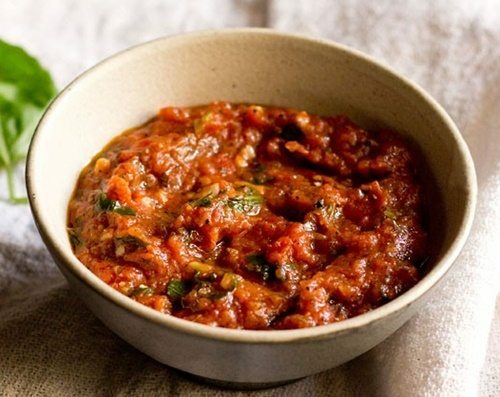 22. bengali tomato khejur chutney – a delicious, sweet and spiced tomato chutney made with dates having the flavors & aroma of panch phoron (bengali 5 spice mix). 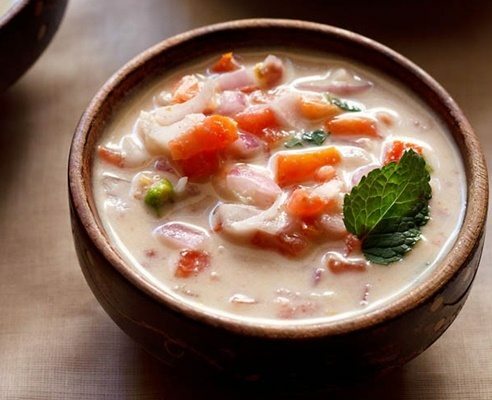 23. onion tomato raita – one of the easiest raita made using onion, tomato, green chili and mint. 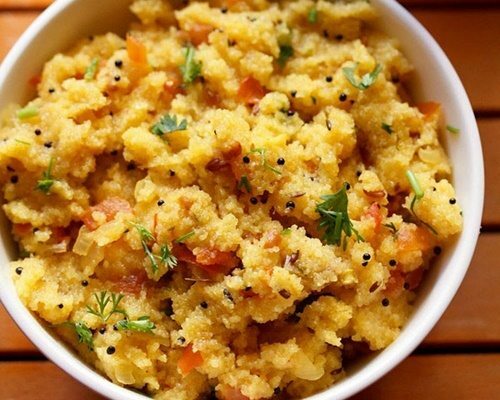 24. tomato upma – tangy and spicy upma made with sooji-rava (cream of wheat), tomatoes and spices. 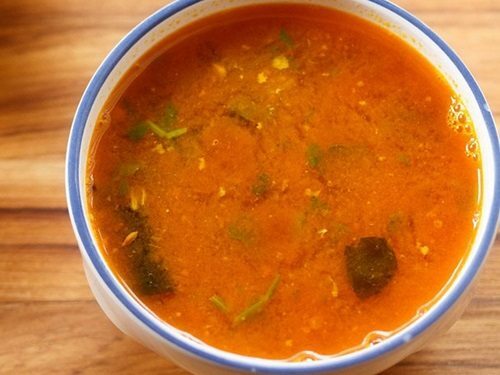 25. tomato charu – easy recipe of tomato rasam made andhra style. 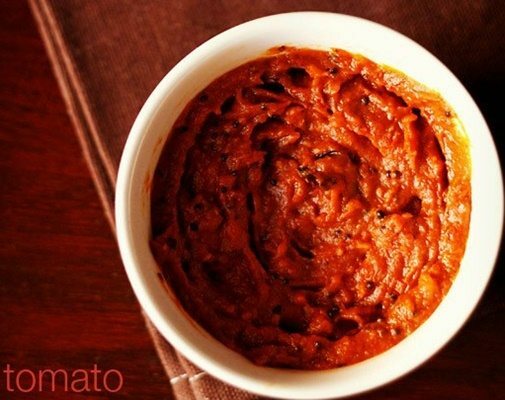 26. tomato chokha recipe – a smoky relish or bharta made from fire roasted tomatoes, herbs and mustard oil. tomato chokha is served with litti chokha and comes from the cuisine of bihar and jharkand in india. 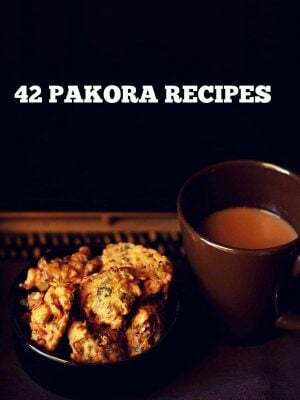 i have also posted recipes of aloo chokha and baingan chokha. 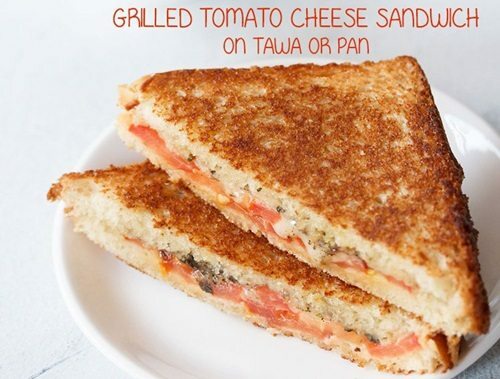 27. tomato and cheese sandwich recipe – quick and easy grilled sandwich made with tomatoes and cheddar cheese. 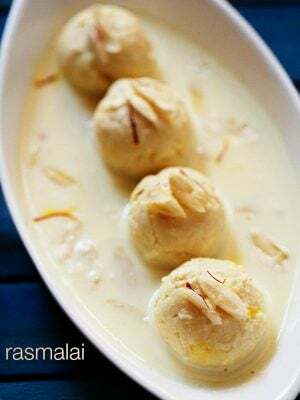 can be easily made in a tawa or pan. for more tasty cheese recipes you can check this collection of 25 cheese recipes. 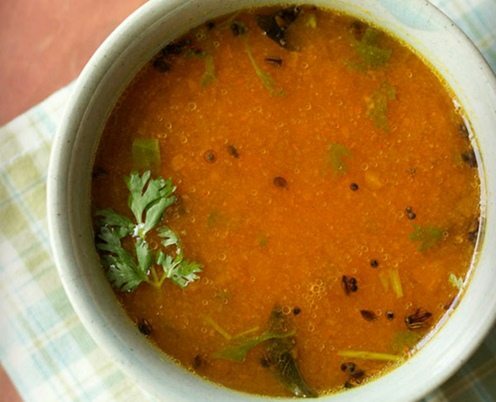 28. quick thakkali rasam recipe – easy to prepare and instant recipe of tomato rasam made without rasam powder. 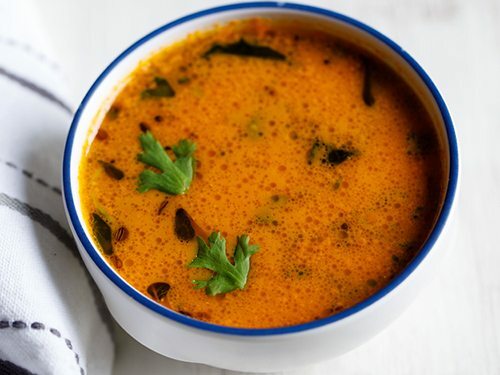 serve tomato rasam as a warming soup or have it with steamed rice. you can also serve it with the combo of rice and a veggie dish like potato roast, cabbage poriyal, beetroot thoran, ladies finger fry etc. 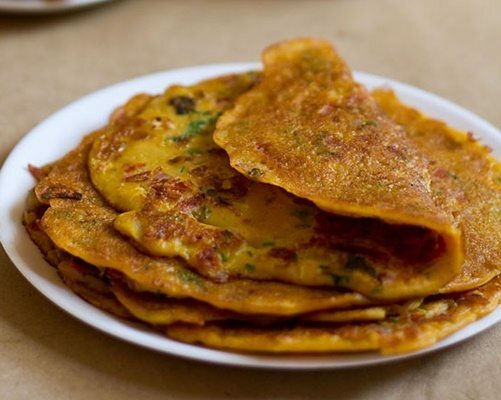 29. tomato omelette – a delicious vegetarian omelette made with gram flour, tomatoes, onions and indian herbs & spices. 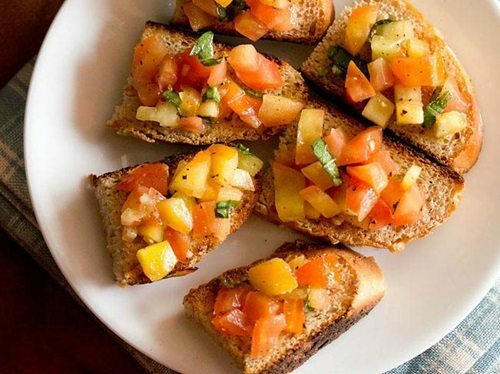 30. bruschetta recipe – simple yet flavorful recipe of tomato and basil bruschetta. bruschetta is one of my favorite starters. it not only tastes good but also pretty easy to prepare. 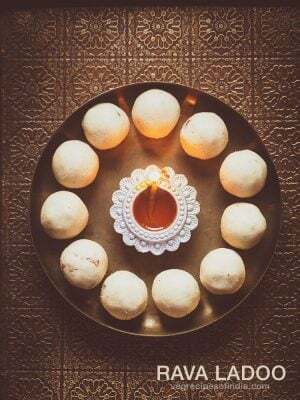 you can make them in large quantities for parties or gatherings. this a quick as well as easy starter recipe of bruschetta. 31. momos chutney recipe – spicy chutney for veg momos made with tomatoes, garlic and red chilies. you can serve this chutney with veg momos. 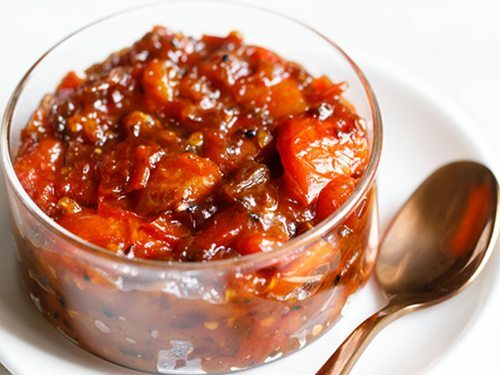 apart from momos, this spicy tomato chutney also goes well with any pakora or fritters or tikkis/patties. 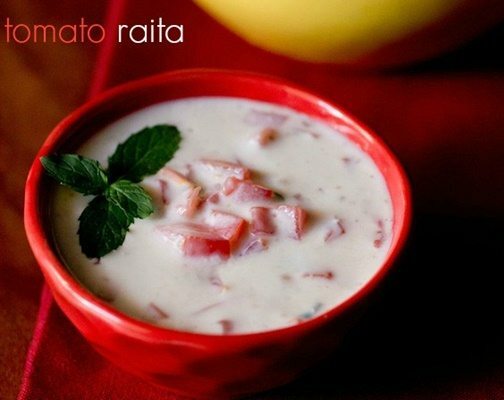 32. tomato raita – quick raita with chopped tomatoes. 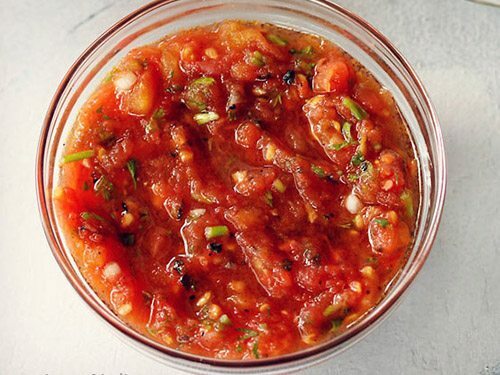 33. tomato salsa – tangy and spicy tomato salsa from the mexican cuisine. 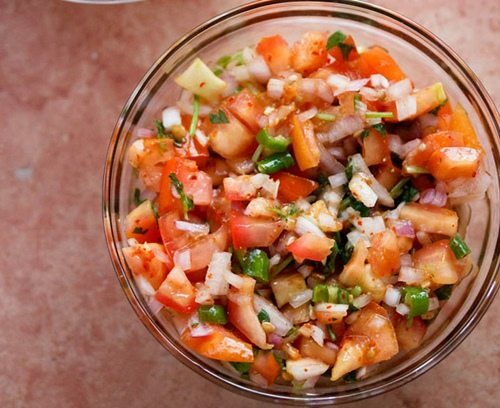 tomato salsa is quick to prepare. 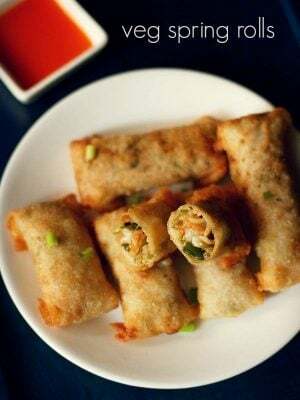 you can serve it as an appetizer or condiment along with the main course. 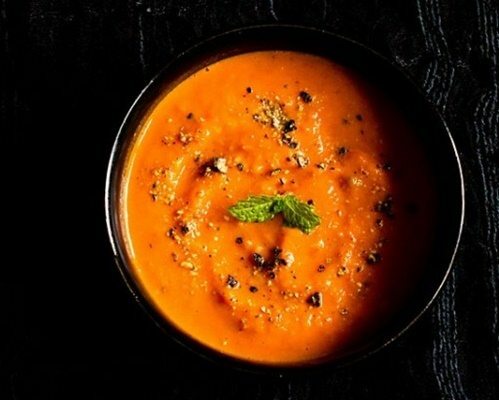 34. carrot tomato soup – healthy and easy soup made with carrots and tomatoes. 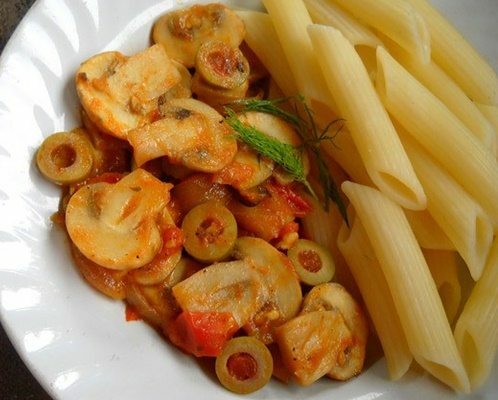 35. tomato mushroom penne pasta – pasta in a tomato mushroom sauce base. cheese is not added in the recipe. but you can add parmesan cheese to the tomato mushroom sauce. for more delicious mushroom recipes you can check this collection of 58 mushroom recipes. 36. portuguese tomato rice – simple and easy to make tomato rice recipe. 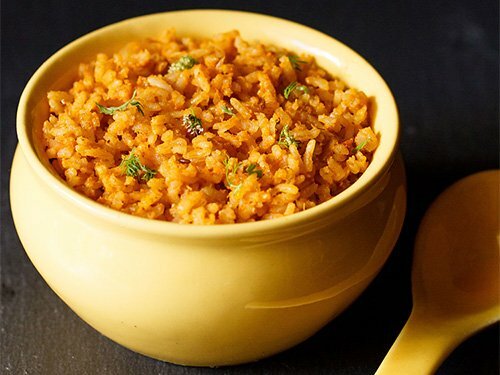 this tomato rice is very similar to the spanish rice recipe, except for the method of cooking. its a little on the bland side as besides black pepper no other spices are added. to give a little spice and heat you can add red chili flakes or red chili powder . 37. tomato bhaji – easy and simple sabzi made with tomatoes, jaggery, peanuts and desiccated coconut. tangy as well as slightly sweet. goes very well as a side dish with chapatis or phulkas. 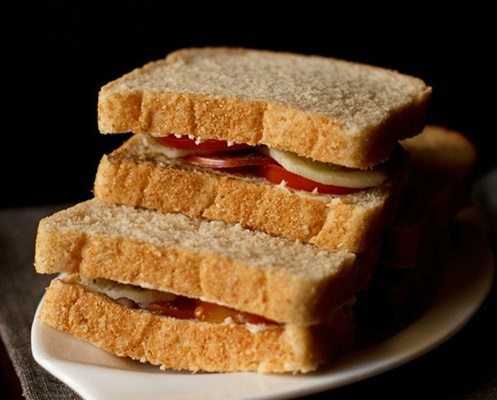 38. tomato cucumber sandwich – one of the most easiest and quick sandwich recipe to make. these sandwiches can also be packed as a tiffin snack as well as wrapped and taken while travelling. for more delicious sandwich recipes you can check this collection of 35 sandwich recipes.